I read this article and found it very interesting, thought it might be something for you. 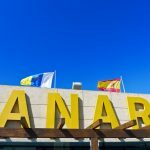 The article is called 10 Things to Know about Las Palmas Airport and is located at http://trip-n-travel.com/listicle/17570/. Las Palmas Airport is the largest airport in the Canary Islands and one of the busiest aerodromes in Spain. 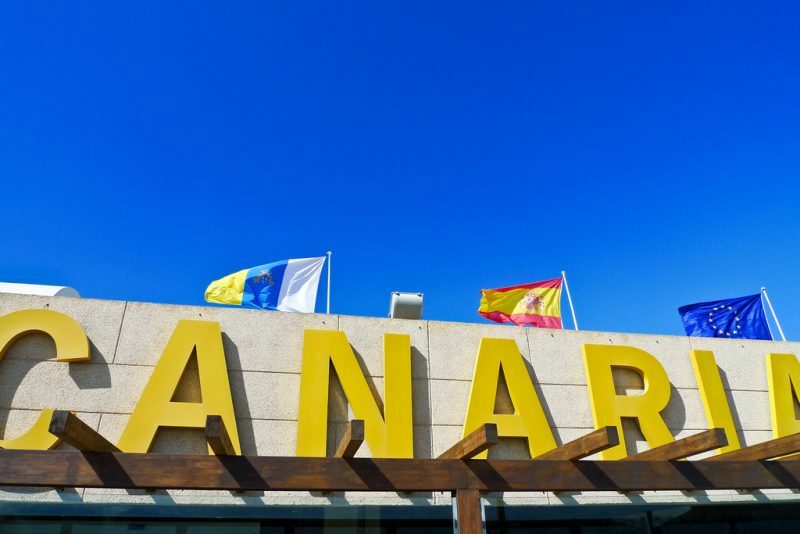 It is the center of both passenger and cargo transport for this entire area and if you happen to be traveling to Canary Islands, the chances are you will land here. It is open 24/7 and it is well connected with both mainland Spain and the rest of the Europe. Las Palmas Airport is located on the east part of the island, near a town called Telde. It is also twenty-five kilometers away from the capital. You will be able to go there as soon as you land and it will take you around twenty minutes to reach the city and find your accommodation. 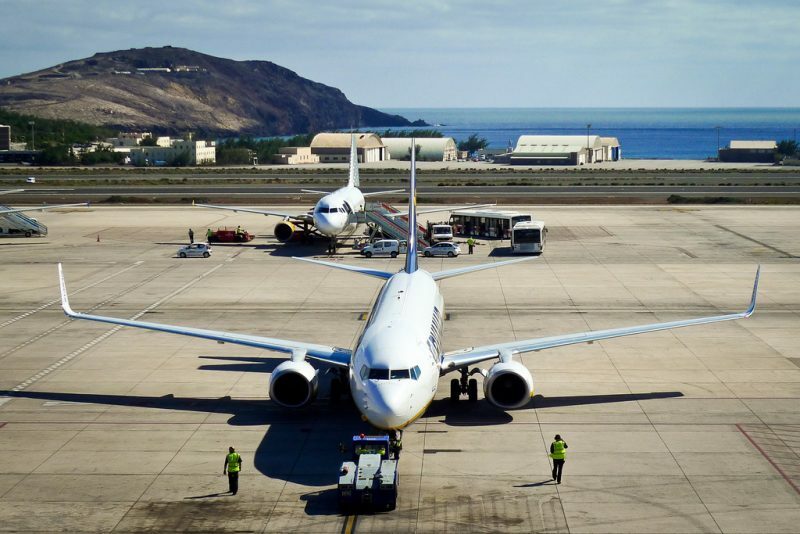 As we have previously mentioned, Las Palmas Airport is well connected with the rest of the Europe and planes land here every single day. 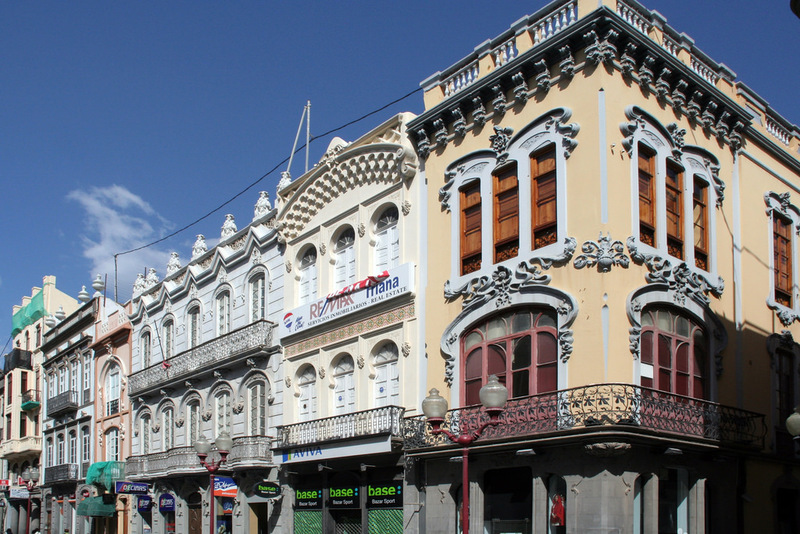 A number of large companies have included Las Palmas Airport on their flight lists and you will be able to find low-cost flights to Las Palmas Airport as well. You can reach the capital by using public transport. There are three bus lines from the airport and they have several stops along the way. Make sure you know exactly where you are traveling and see the bus schedule. It is good to know that you have more options besides the airport shuttle service. If you are not in favor of public transport, you can always take a taxi. They can be found at different exits and terminals all around the airport. But we have to point out that taxis are more expensive than the public transport and the fare can go up to 26€ if you are traveling to Las Palmas de Gran Canaria. If you plan on exploring the island on your own, the best option would be to rent a car. It is way more convenient than taxis or public transport. You can rent a car right here at Las Palmas Airport. However, if you want to avoid waiting in line, make sure you rent a car online and mark the exact dates you will be using the vehicle. Duty free shopping is very popular among tourists and travelers so you should check out the available shops at Las Palmas Airport. Expensive items are sold at very low prices in duty free shops and you can find amazing gifts for your friends and family, as well as for yourself. If you get hungry or thirsty while you wait for your plane to arrive, you can always go to one of the restaurants or cafes available at the airport. You will be able to try some or the local cuisine if you haven’t done it before and wind down a bit in a really relaxed and pleasant atmosphere. If you are still a bit confused and you need any sort of directions, there are a couple of information points scattered around the airport. The clerks working there will provide you with all the information you need. Also, if you didn’t get a chance to exchange your currency before you arrived at Las Palmas Airport, you can do so as soon as you land. There are three Wi-Fi points at Las Palmas Airport and they are free to use. You can find them at all floors and all you have to do is connect your device, find your spot, and surf the web. Look for the Wi-Fi signs and you will find the internet access areas easily. The restaurants and cafes also have Wi-Fi. If you don’t know how to keep your children entertained during the waiting period, head out to the children’s area. It is designed especially for them and they will have a bunch of activities available. It is a wonderful little playground right in the middle of the Las Palmas Airport. 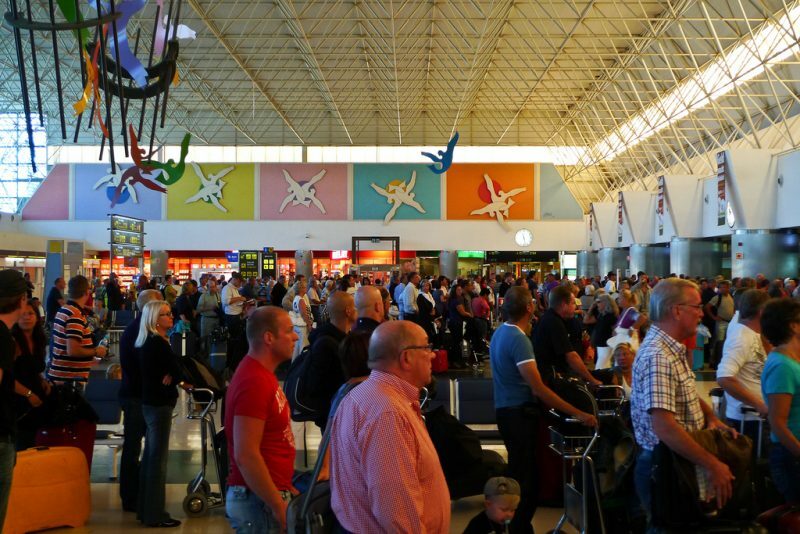 Las Palmas Airport is a well-equipped and modern airport that has everything you need for comfortable arrival or departure. With so many services available right there at the terminals, your stay in the Canary Islands will be organized and unforgettable.